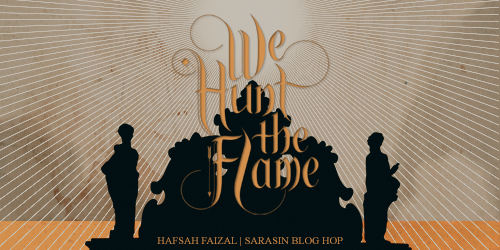 This week some incredible news reached me – I was lucky enough to become a part of Hafsah Faizal‘s Street Team for her upcoming novel We Hunt the Flame which will release on May 14th 2019! You can’t imagine how excited I was to be able to support Hafsah and her book. 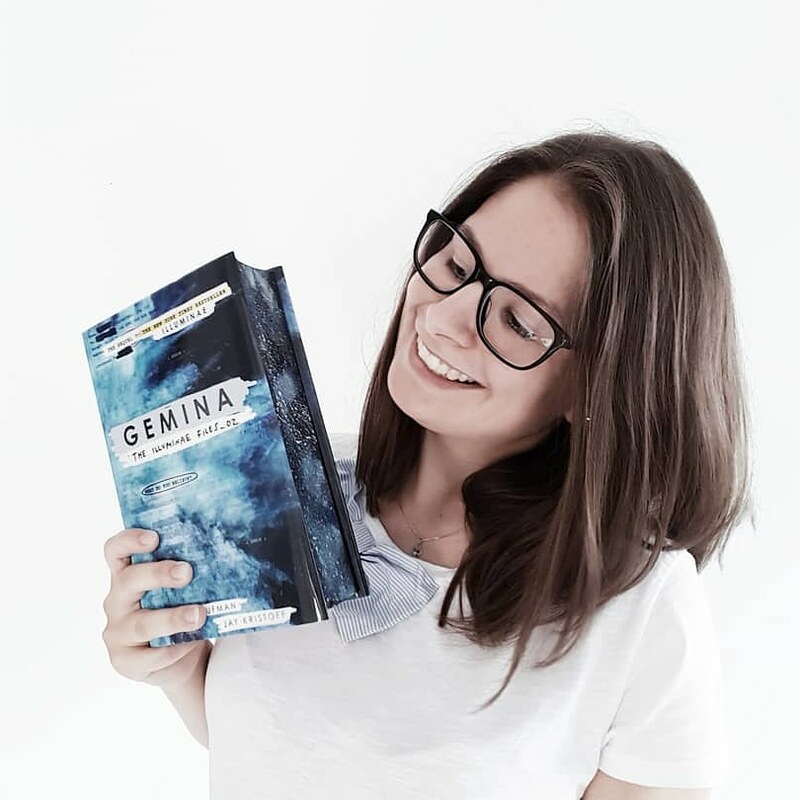 And since I am barely able to contain my excitement about it all, I decided to show you why We Hunt the Flame is so amazing and why you wouldn’t want to miss it! It’s this time of the year again – the beginning of … well, a new year in which normal people talk about their New Year’s resolutions while all the readers talk about the books being released in the next 365 days. To be fair – there are quite a lot of books coming out every year and keeping an eye on all of them isn’t the easiest thing. I won’t exclude myself from this group because while thinking about this blog post, I made several lists to keep track of all the releases I didn’t want to miss. And yes, those lists weren’t identical since I always missed one or two books in my enumeration. Still, I picked out my Top Ten of book releases I don’t want to miss in 2019.